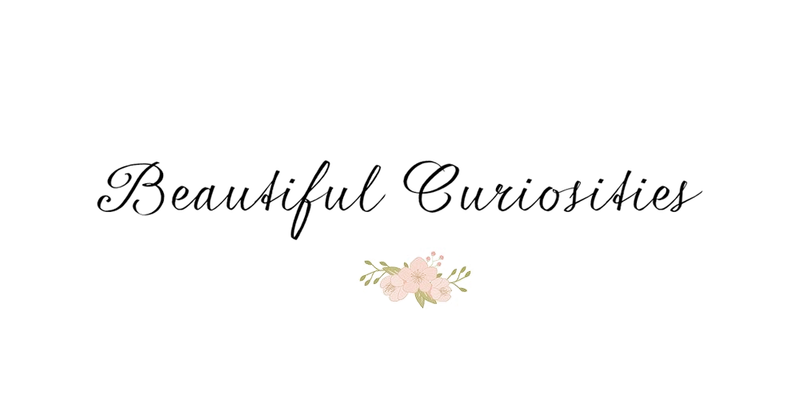 To celebrate hitting 50 Bloglovin' followers I've decided to hold my first ever giveaway! 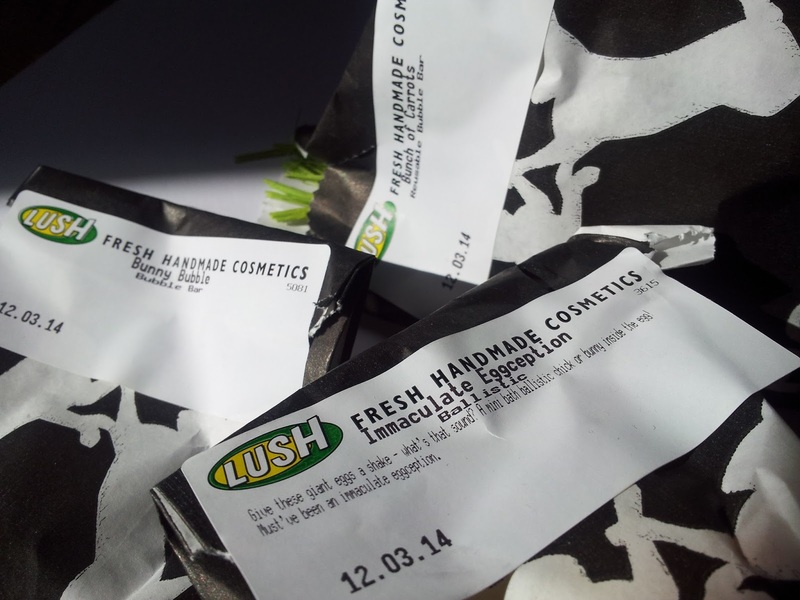 I headed into Lush recently to check out the Easter collection and fell in love. With all of it. I couldn't really justify buying any for myself until I've finished my other Lush goodies, but I couldn't resist them. So I thought I'd purchase a few things for one of you guys instead. 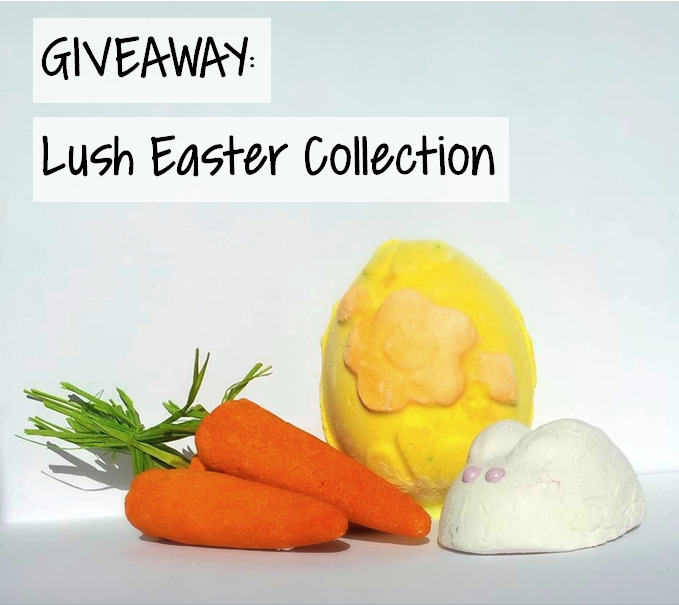 I'll be giving away: 1 Yellow Immaculate Eggception Ballistic, 1 Bunny Bubble Bar and 1 Bunch of Carrots Reusable Bubble Bar. These smell amazing. I think their Easter Collection this year is their best smelling collection yet, and I'm half tempted to buy a few things just to leave around my room (which now smells heavenly after having these sat in it for a day). The Immaculate Eggception has a zingy and fresh fragrance, with lemon and grapefuit oil. It hides a miniature bath bomb inside, which is either a bunny or a chick. And when it dissolves it'll turn your bath pink, yellow and orange! The Bunny Bubble Bar offers a sweetly smelling bath experience, with coconut oil, vanilla absolute and shea butter. It also contains blue cornflower petals! The bunch of carrots have a tropical scent, with buchu, lemon and bergamot oils. They can also be used over and over to provide fruity smelling bubbles for plenty of bath times. All you have to do to enter the giveaway is follow the instructions on the Rafflecopter widget below. The giveaway will be open until 12pm (GMT) on the 28th of March, at which point a winner will be randomly chosen. 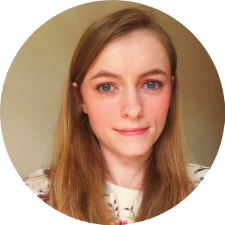 WIDGET EDITED: to allow those without Bloglovin' to enter by commenting on the post. Sorry if you've already followed me to enter - feel free to unfollow if you'd prefer! Disclaimer: this post is in no way endorsed or sponsored by Lush. Everything was bought by me. The Bunny Bubble Bar - your description of it has me hooked! The Bunny Bubble Bar it sounds a laugh. I love the sound of the bunch of carrots! Oohhh I've been wanting these so much, people keep posting about them but I haven't had any spare pennies lately! The Bunny Bubble Bar sounds wonderful. I haven't tried anything from Lush yet, but I love the bunny bubble bar, even though it looks too good to use. 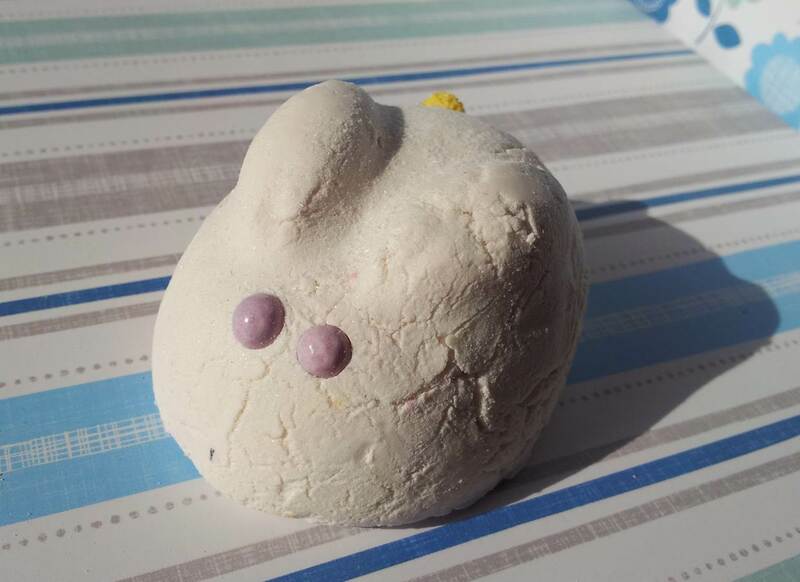 oo bunny bubble bar is so cute. The Immaculate Eggception - Lemon is one of my favourite smells so this is bound to be amazing! the eggsception - i LOVE the smell of grapefruit and would love to try it ! The bubble bunnybar. Love vanilla. The immaculate eggception looks amazing! 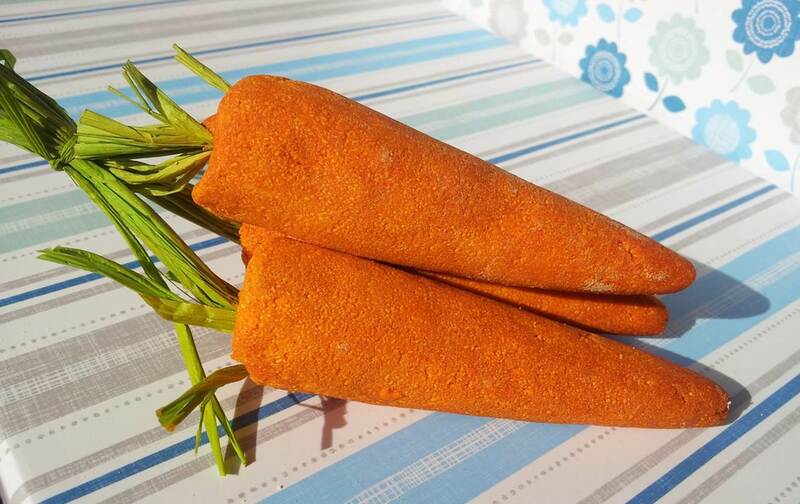 The carrots, they just look so cool! I'd love to try the Eggception! I'd love to try the The Immaculate Eggception, lovely spring colours and a surprise inside! The bunch of carrots look fab! The Immaculate Eggception. It sounds amazing. I can imagine floating around with that.